Entertainers Delight In Excellent Location!!! 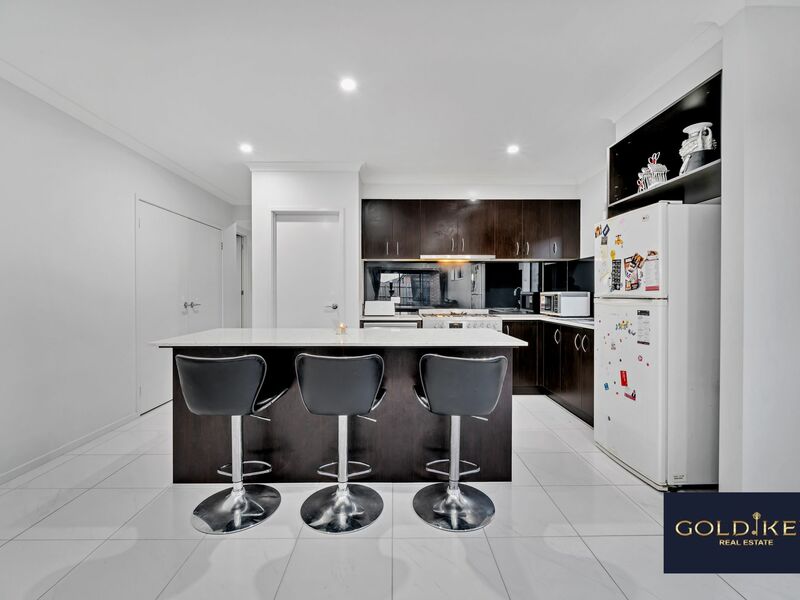 Gold Key Real Estate proudly presents this stylish, beautiful and modernized house. 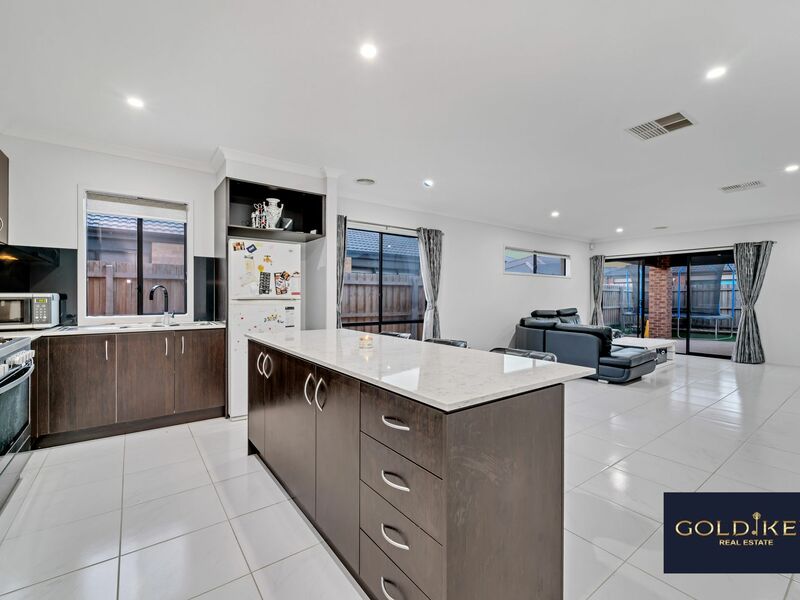 This well-presented home includes comfortable and easy family living in the midst of the popular Habitat estate. 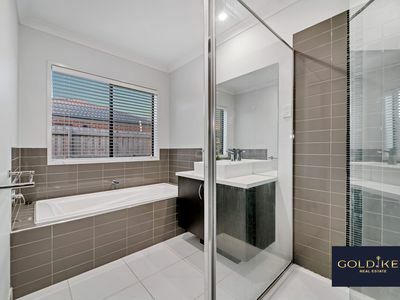 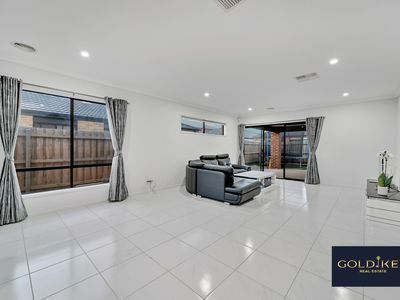 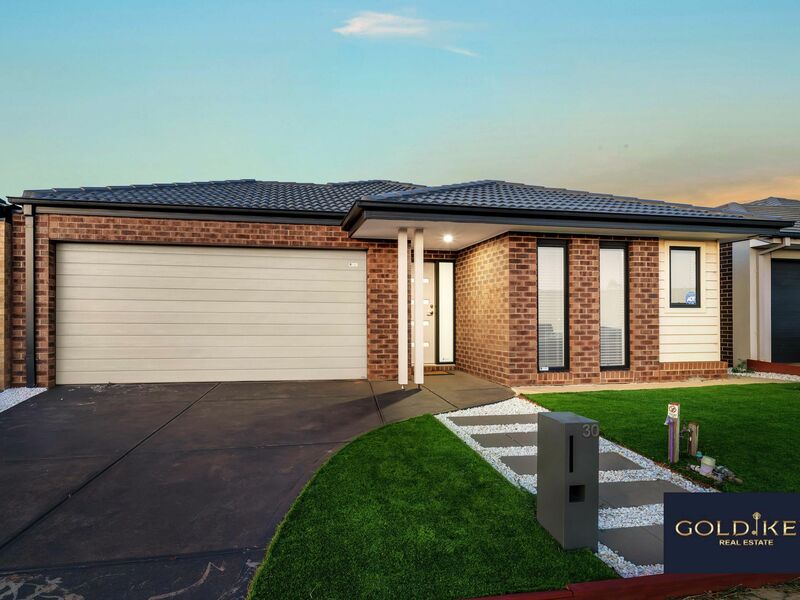 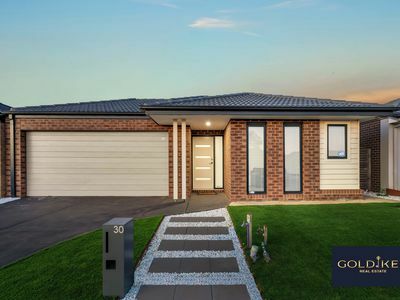 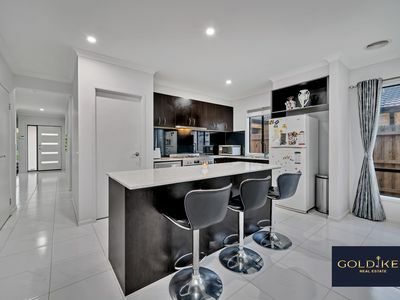 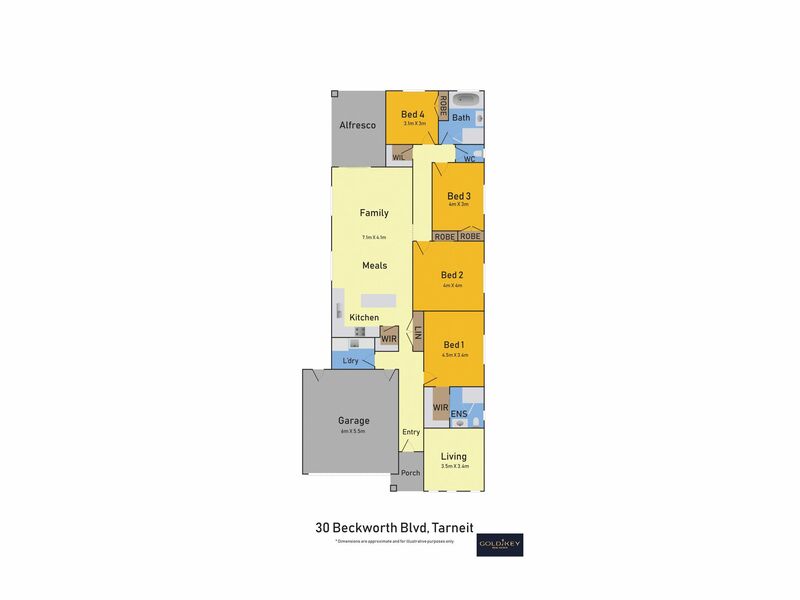 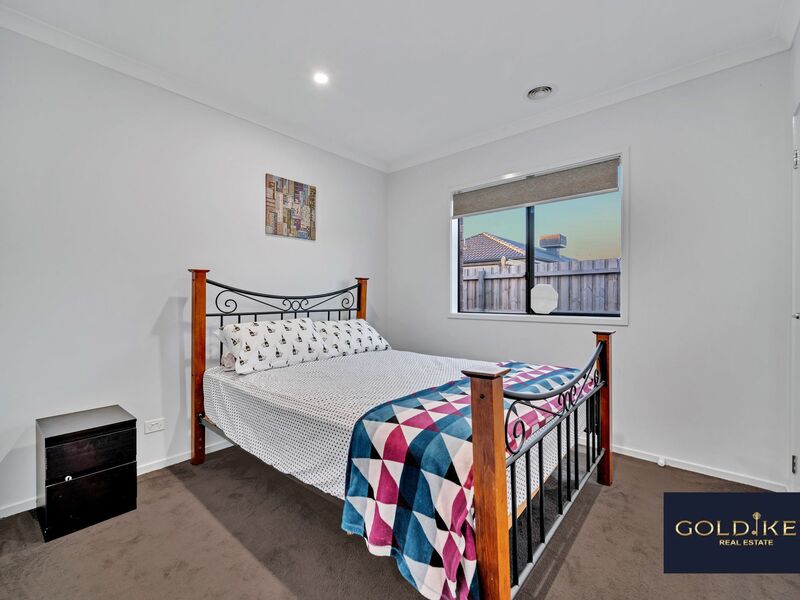 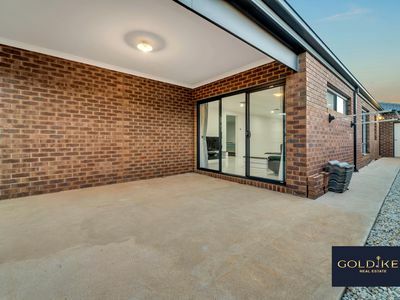 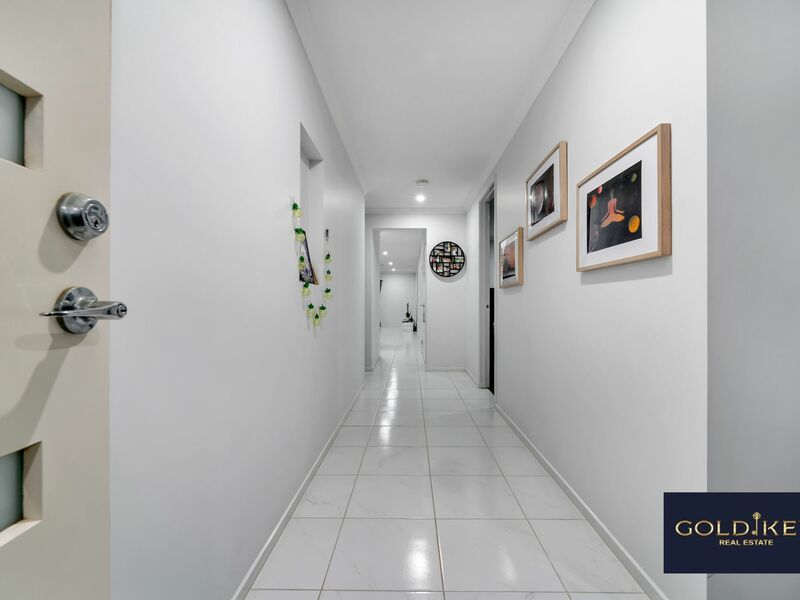 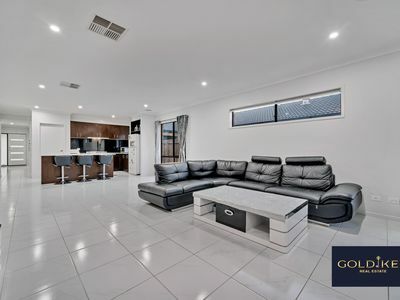 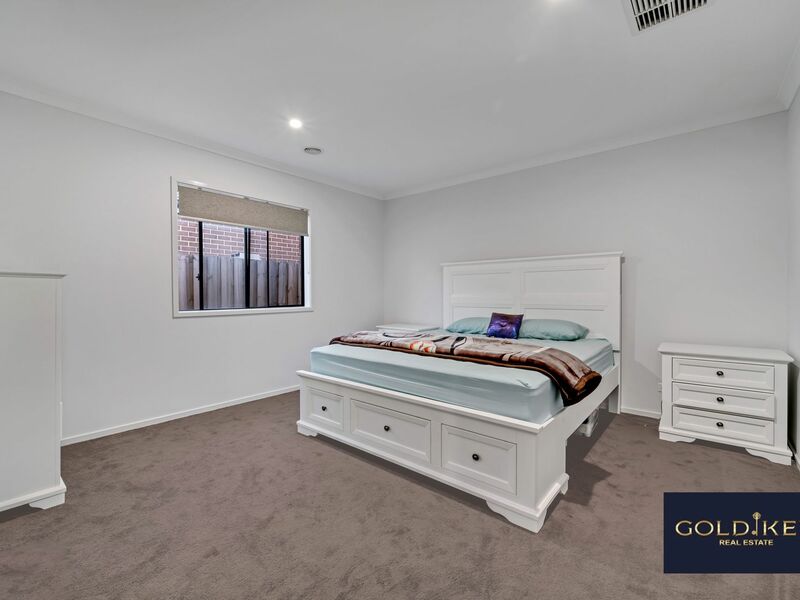 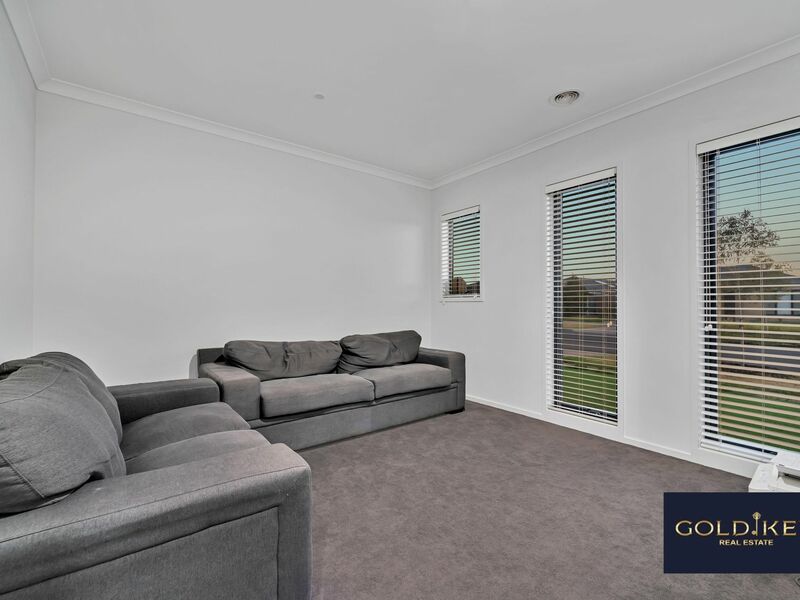 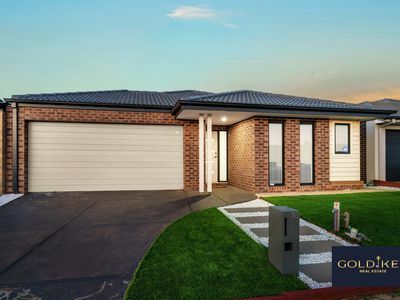 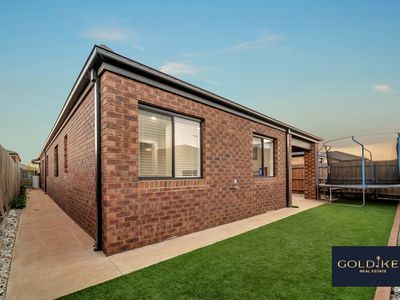 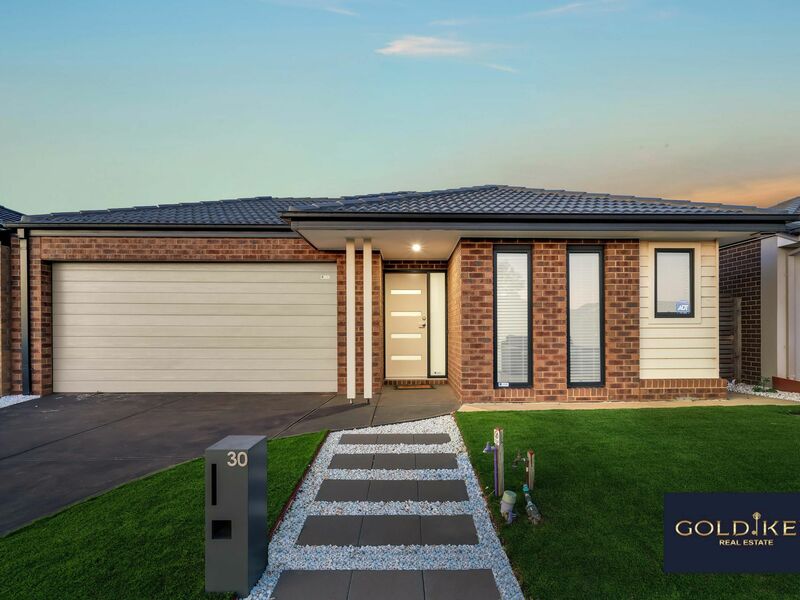 This house is in close vicinity of public transport and other amenities, just minutes to Tarneit Train Station, Pacific Werribee Shopping Centre, and moments from Coles Tarneit West and Tarneit Gardens Shopping Centre With, schools, parklands, public transport. This house comprises of 4 luxurious bedrooms, 2 large living rooms, 2 bathrooms, an open plan kitchen and a separate dining and an undercover entertainment area. 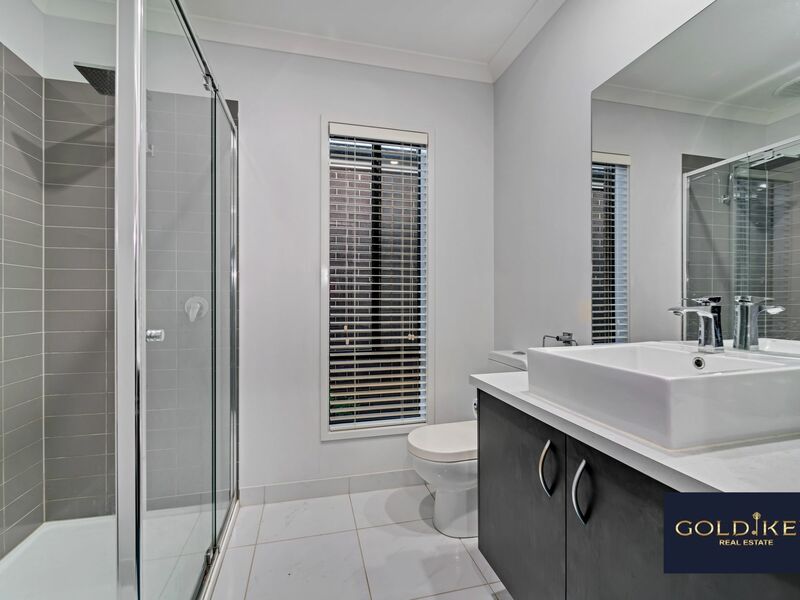 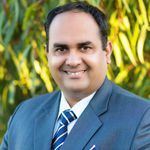 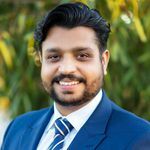 It is the perfect opportunity for all home buyers and investors. 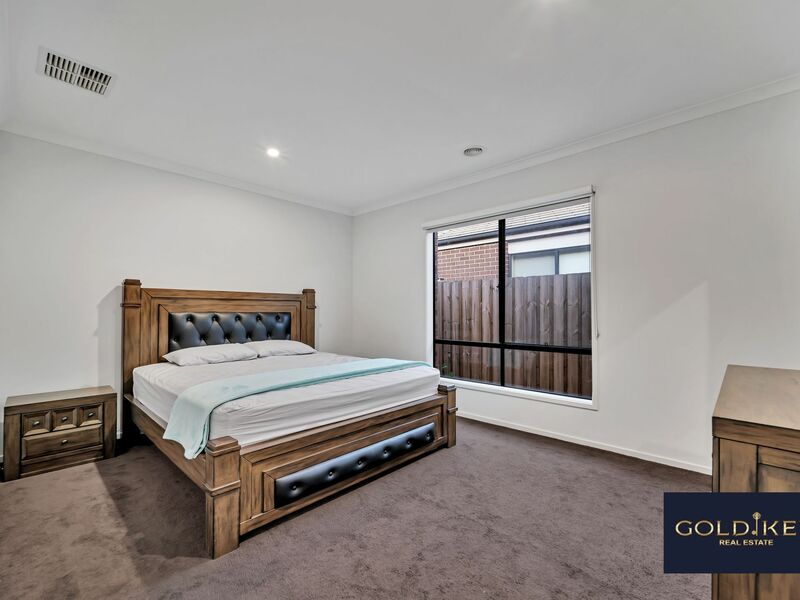 	4 Bedrooms (Master with full Ensuite and WIR) and remaining rooms with BIR. 	Luxurious Central bathroom, Caesar stone bench top. 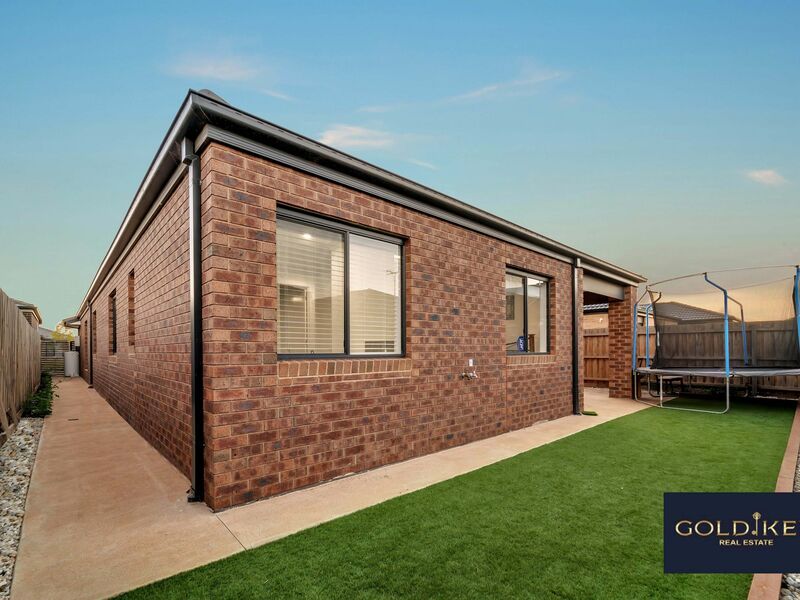 	The alfresco at the rear is the perfect place to relax and entertain. 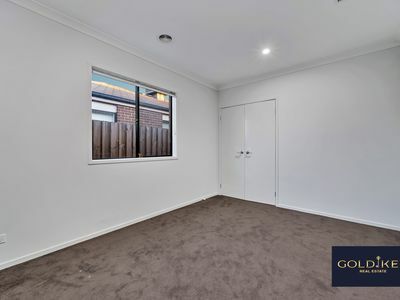 	Very well maintained Back and Front yard. 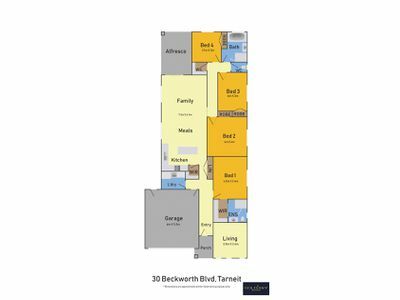 - DISCLAIMER: All stated dimensions are approximate only. Particulars given are for general information only and do not constitute any representation on the part of the vendor or agent.